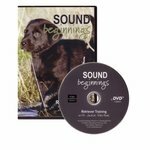 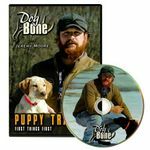 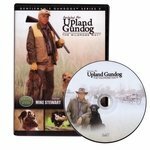 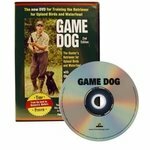 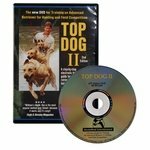 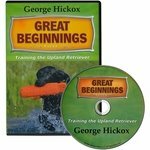 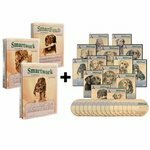 Retriever Training Videos & DVDs. 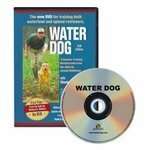 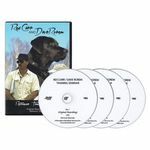 Need a retriever training video or retriever training DVD? 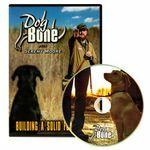 We have dog training videos for teaching your retriever from start to finish. 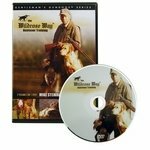 Learn how to teach your retriever the following commands: here, heel, sit, stay, the proper use of remote training collars, multiple marks, water retrieves, how to honor, and blind retrieves.